Among the many variables in the price setting of wine, beer and spirits, there will soon be a further one. 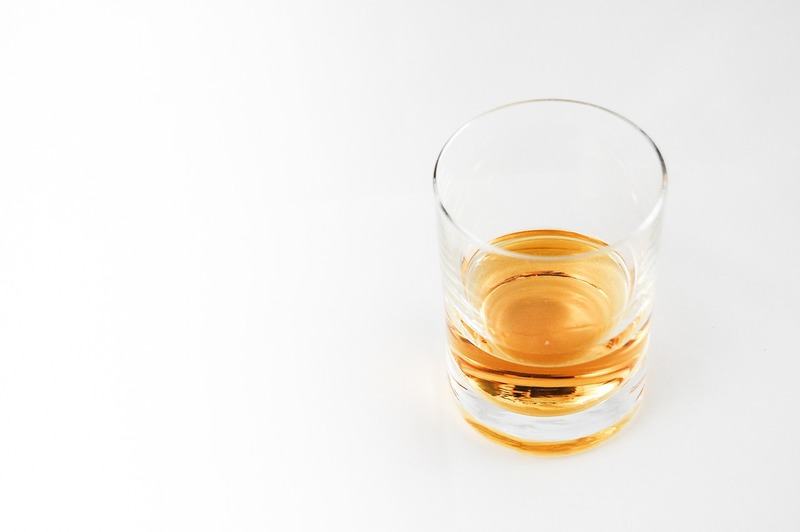 The UK Supreme Court (after addressing the European Court of Justice) rejected the appeal made by some whisky manufacturers (including Diageo*) against a new law that will set a minimum price per alcohol unit of 50 pence. It would be the first case in the world. The law aims to hinder excessive consumption of alcohol especially among poorer people, and especially of spirits, by increasing the minimum price of spirits as well as beer, wine and cider. Their price will have to be equal or above the minimum price corresponding to their alcohol units. Setting a minimum price is usually based on social reasons. Minimum wage is one such case. In the agricultural industry minimum prices were set in the past for some products. In this case the goal was to guarantee that farmers had a minimum revenue. If badly implemented, however, these strategies can create a huge straining on the market. While the hoped for results will be to reduce the excessive consumption of low cost spirits (it is estimated that in Scotland, in 2016, over 1200 people lost their lives because of excessive alcohol consumption, +10% compared to 2015), what could the possible effects on the market of a minimum price be? And why did whisky manufacturers appeal this law if in fact it allows them to increase their margins? First of all, one must consider demand elasticity and consumers’ purchasing power. If prices increase, not everyone will be able to buy the spirit they bought before – or, and this is what law makers hope for, they will drink with moderation. So products that used to be sold at a low price (and of low quality, this is no charity business), will now compete with products that are already sold at the minimum price but which have greater quality. Hence low cost alcohol should align its price, and increase its quality, which is perhaps what whisky manufacturers fear given they could sell low quality alcohol for a low price. Will prices increase across products and across price ranges, inducing the market to shift? No, at least not in theory, and this is why this solution was preferred to an increase in excises or VAT. The latter option would have had a more or less uniform effect in all price ranges. In this way, instead, ideally only low prices (and quality) will be affected. The rest of market should remain untouched. Again, supposedly. Because if one thing is for sure, is that economic models and laws are one thing, but their implementation is another. Markets are not homogeneous, and linear. Markets are a jungle full of frictions, obstacles, unforeseen events. For sure, on top of controlling prices, actions that will reduce the appeal of spirits and alcohol among people who have economic and social distress will also be necessary. *Diageo, like any multinational that takes care of its corporate image, launched a project promoting responsible alcohol consumption a while ago.